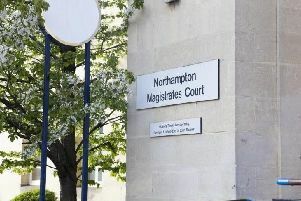 Police are appealing for witnesses to an alleged assault in Northamptonshire to come forward. The incident took place in Canada Square, Corby, between a group of teenage boys at about 4.45pm on Saturday, January 9. No further details have been released by the police at this stage. Witnesses, or anyone who knows anything about this incident, can call police on 101 or Crimestoppers anonymously on 0800 555111.